Earlier this year I reviewed the audio edition of this book and had mixed feelings. I loved Anne with an E as a little girl but as an adult I felt rather like a Marilla. 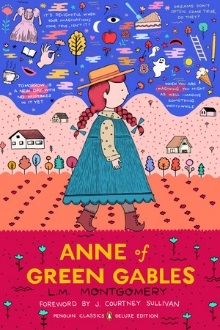 However when the new Penguin Classic edition came up for review, I was all in, especially because I wanted to see if I found reading Anne as an adult was better than listening to her. This cover was everything. It captured childhood nostalgia and sentiment and stood out from other edition. Something about the cover screamed ‘raspberry cordial’ to me. I loved the bright colors and graphics. 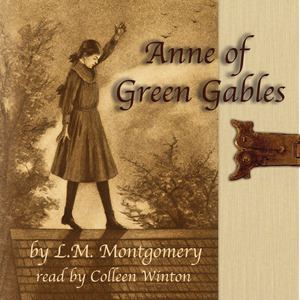 L. M. Montgomery’s novel Anne of Green Gables recounts the adventures of Anne Shirley, an 11-year-old orphan mistakenly sent to a pair of siblings who intended to adopt a boy to help work on their farm in Prince Edward Island. By now I am sure many of you are in full holiday mode. I know I am! The amount of Amazon Prime packages arriving at my house is actually quite embarrassing. How many of you have a young girl you are trying to buy for? Or maybe a wife who loves reading? You can’t go wrong with the classic Anne of Green Gables! Like many adult women today, I grew up loving Anne with an E Shirley. She was so sassy and funny that you can’t help but love her. As a young girl my first ‘crush’ was the dashing Gilbert Blythe. 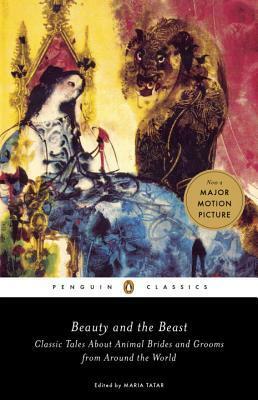 Many of you know that I’ve been a huge supporter of Penguin Books….Penguin always has great classic editions and their cover designs are some of my absolute favorites! 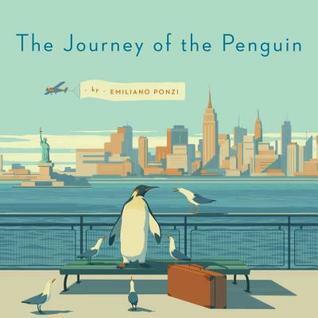 So when this fun little picture book about THE penguin at Penguin Books came across for review, I had to check it out!